Only a few standard items are produced because most customers prefer an individual or corporate look to match existing or period finishes. Our fully equipped joinery shop in Bristol produces timber, glass, steel and stainless steel fabrications to just about any shape or size. With the increase in physical threat and violence, Avon Armour products have proved their worth. 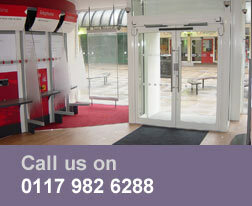 We have produced security screens, counters and doors for police forces, health services and local government offices. Embassies, both at home and abroad have been fitted with ballistic windows and doors. Military Installations include gatehouses to resist ballistic attack and doors leading into 'special' areas to exclude non-authorised personnel. Reception and other service counters are also manufactured in our factory. 'Once-only' products are a speciality. These include domestic 'safe' rooms for family refuge, payroll hatches, bulk cash transfer units, access control systems, speech amplification, AFI-Loops and electric locks. 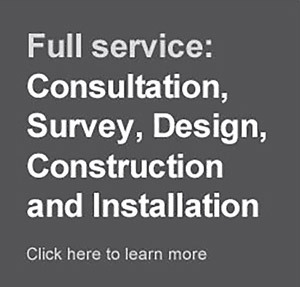 Electrical panels are manufactured for police, health services and local government offices, plus access control interlocks, personal attack alarms and door monitoring systems. Historic houses have been fitted with windows, doors and shutter guards that match their period. Avon Armour display case attack tests have been witnessed and approved by insurance underwriters. Secure windows and doors are constructed in Tudor, Georgian and Victorian styles. Shutter Guard Bars and Shutter Guard Cables have integral alarms to provide immediate alert that a break-in is occurring prior to a forced entry.